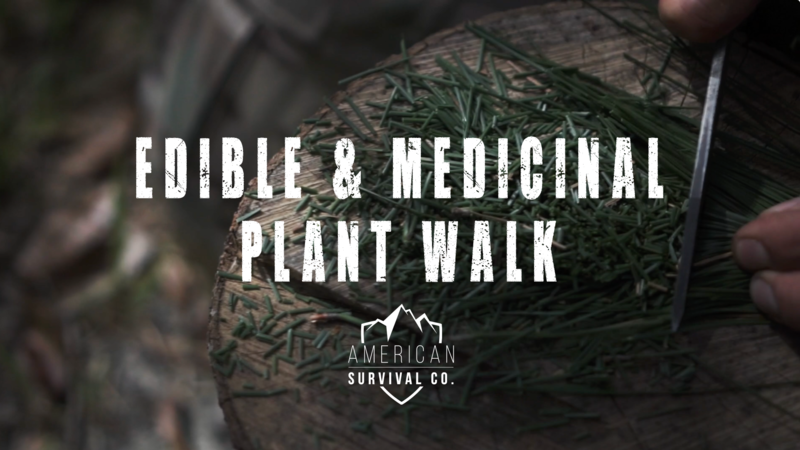 Join us just for the plant walk, slingshot workshop or both classes! In an emergency situation you have 3 hours to secure shelter in extreme temperatures. Students learn to quickly make a shelter using a tarp. With a system of easy-to-learn knots, students will be able to construct reliable tarp shelters in a matter of minutes. We will explore a variety of tarp pitches for different environments and situations, to create the most effective shelter to withstand inclement weather. Our tarp pitches in Florida, even survived Hurricane Max and Irma with little to no adjustment. While we cover tarp shelters in EDC Wilderness Survival, we will go deeper into shelter creation, exploring even more pitches and variations. This is great for anyone looking to make their pack ultra light on the trail. Takeaway: Students will learn to quickly and effectively construct a reliable tarp shelter for a variety of environments and situation, to withstand the worst of mother nature. This is great for anyone looking to make their pack ultra light on the trail. Joel brings an extremely extensive military and tactical background. Completing 355 missions as Naval Special Warfare EOD on Seal Team 2 & 4, which is arguably one of the most elite and highly trained bomb squads in the world. He has served tours in Iraq, Bahrain and Afghanistan, personally disarmed improvised explosive devices with minimal tools in some of the most austere environments in the world. He has provided secret service protection in multiple countries for President Bush, President Obama and VP Biden. Today, Joel leverages his tactical and combat experience to prepare civilians, military personnel and organizations for international and domestic threats. 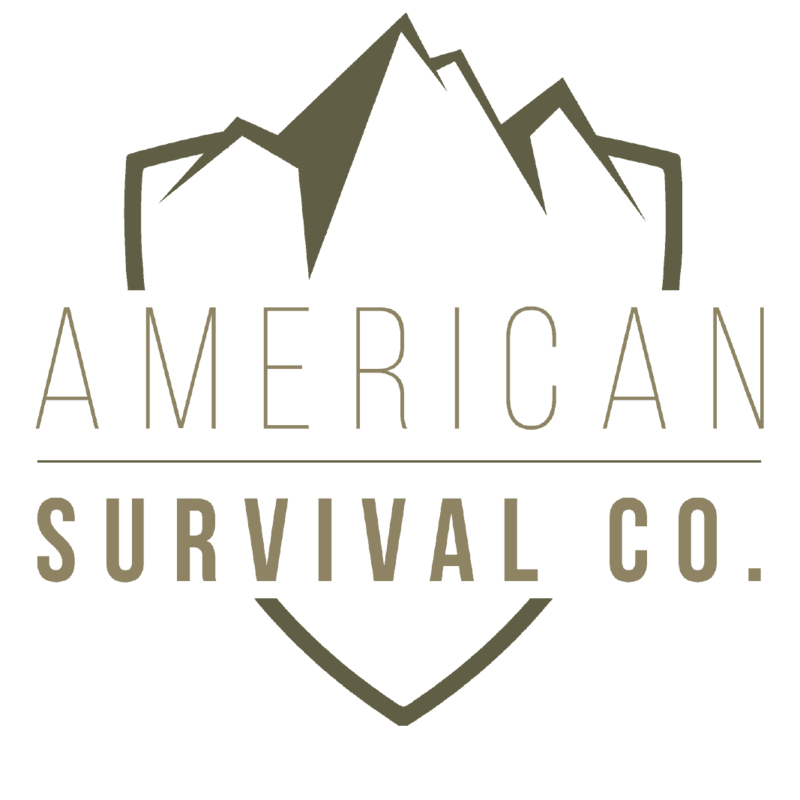 Training and consulting opportunities with Joel include: international traveler, SERE, active shooter preparedness, self defense and organizational security. 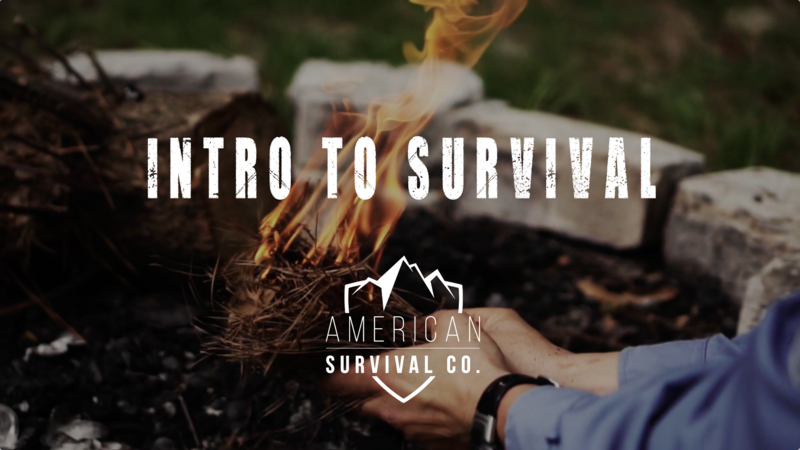 Joel’s bushcraft and survival skill set is as equally impressive. 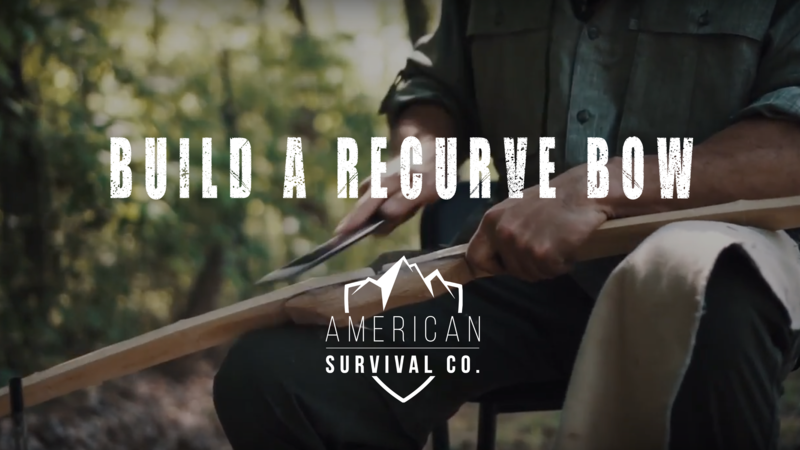 Following his retirement from special forces, Joel spent six months in a long-term survival program where he slept in the field for 5 months, living off the land and honing his craft.. Since a very young age, Joel has been hunting and fishing all over the country. 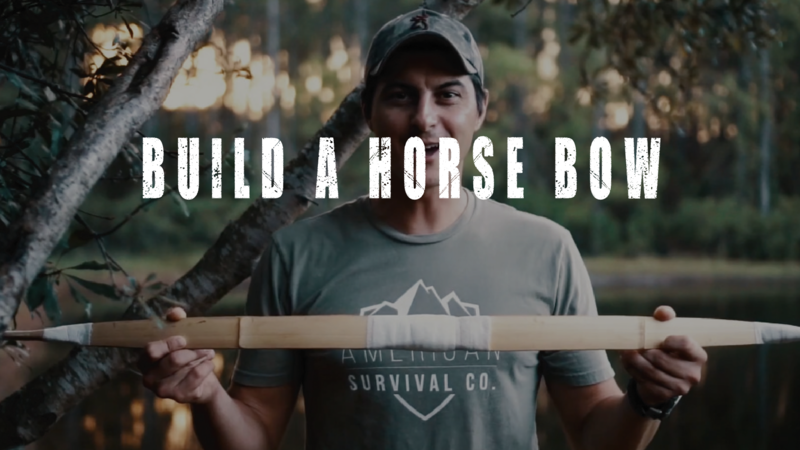 He currently lives in Jacksonville, Florida and spends much of his time fishing on the coastal waters, gator hunting, building bows, and keeping his self reliance skills sharp. 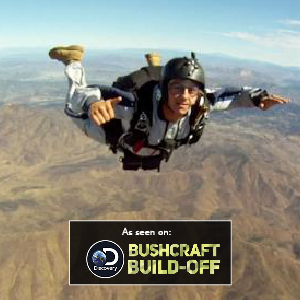 He also put up fierce competition in Discovery Channel’s Bushcraft Build-off and truly has a great love for teaching people of all ages the skills they need to survive! Train with Joel in Florida, Kentucky, Maine or request private training at your location. Highlights: US NAVY EOD NAVAL SPECIAL WARFARE OPERATOR, MK16 rebreather and SCUBA diver, static line and military free fall parachutist, diving supervisor, demolition operation supervisor, helicopter rope suspension technique (HRST/CAST) master, the Shaw’s Mid-South Shooting Institute and advanced expeditionary combat graduate, emergency vehicle operators course (EVOC), supported numerous US Secret Service missions for POTUS and VPOTUS, extensive combat medical training and real world experience using them. Explosive Disposal Team Leader on over 355 missions with SEAL Team 2 and Seal Team 4. 2 Tours in Iraq, 1 Tour Bahrain, & 1 Tour Afghanistan. Explosive ordinance disposal operator for ten years worked with: army, infantry, rangers, marines, SEAL teams, Green Berets, Secret Service, FBI, and police bomb squad units. Joel personally disarmed improvised explosive devices with minimal tools in some of the most austere environments in the world!